Aren’t you glad we’re almost out of January? By now, you’ve recovered from the post-holiday blues, you’ve snapped back into your routine, and you’re looking forward to a greater year ahead. A lot of people, of course, are mentally skipping right ahead to summer. They’re taking advantage of January sales and desperately making their vacation plans to escape the daily grind for a week or two. 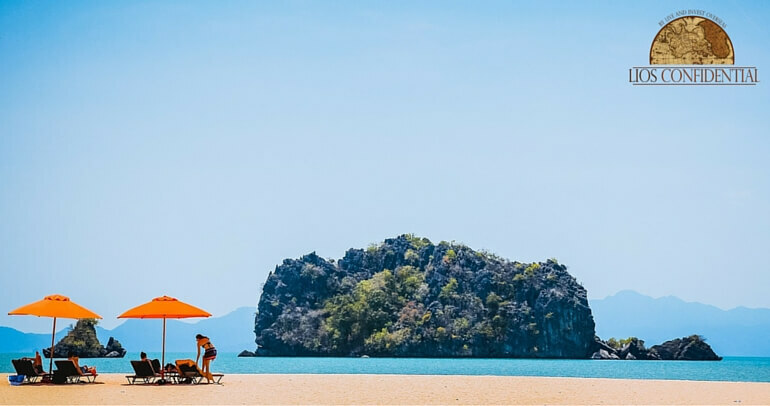 But, now that you’ve joined us here at Live and Invest Overseas Confidential, you know that you’re not limited to just a couple weeks in a dreamy location… only to have to return to your regular life and wait 12 months to escape again. You’re here because you’re considering breaking away from where you are now into a whole new world of adventure—and establishing a far better lifestyle—for at least a few months of the year. Living overseas, of course, is completely different to a vacation experience. Once you get your bearings, you know the best place to go for a truly traditional, freshly cooked supper… you get the best value on your groceries… you’re welcomed heartily by your neighbors…. and you get to enjoy a place in the off season when all the vacation-makers move out. You get to start over in a more attractive (and affordable) haven and live the good life full time… or maybe for three to six months of the year. You get to put your roots down in the place of your dreams… or move around every few months or years, according to your taste. Of course, I’m not saying that moving overseas is a vacation every day. Though you’ll sometimes pinch yourself for reassurance that this is really happening, you’re still going to have to deal with day-to-day practicalities. You’ll pay your bills, do your laundry, look after your health… and maybe go through more paperwork than you knew existed. But once you go about it the right way—do your homework and make the right connections before you move (two areas where I can help)—you’ll set yourself up for the best possible experience. “Valentine, I have to admit it. I came here to see if this is all for real. “I’ve been reading the Live and Invest Overseas stuff for about two years. Everything sounds so great. So many great ideas from Kathleen and Lief. But I couldn’t help wondering… are these people for real? I wanted to make the point of saying this because, now that I’ve come to see for myself, I feel a little guilty. I’ll share some more insights from what we got up to in Belize in the next issue. And, if you’ve already crossed Belize off your own list, don’t worry. There’s plenty more to come to help you no matter where in the world you’re dreaming of right now. I look forward to guiding you on your journey in the year ahead. Posted in Live And Invest Overseas Confidential and tagged Living Overseas.